Furniture is defined as moveable objects intended to support various human activities. Although it may be defined in this way, we know that furniture can be so much more than just a receptacle for our things. Furniture can be a product of design and as such a form of decorative art. It can be made from many materials and designed to fit your every need. Man has been using furniture for more than 30,000 years. It is so much more than just movable objects. 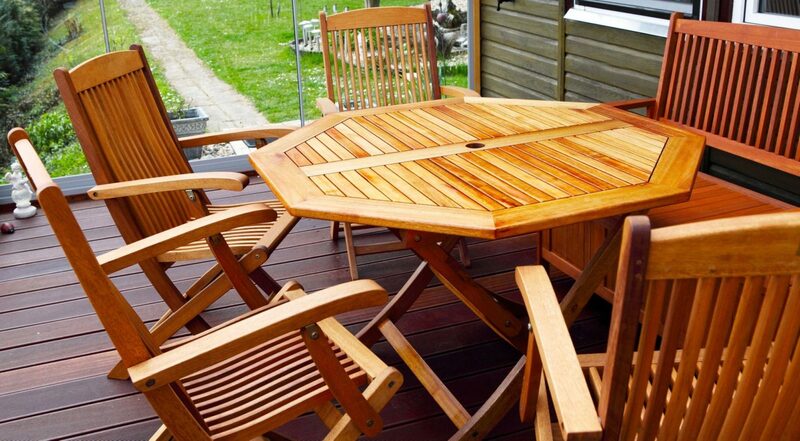 Village Pine Furniture has been building and selling quality custom wood furniture since 1974. They are Bergen County’s only unpainted wood furniture store. Serving the NY/NJ area, Village Pine’s custom design services and handmade pieces can meet any customer needs. Klaussner has been a Total Home Solutions Provider since 1963. Their domestic upholstery is manufactured in Asheboro, North Carolina, made in the USA. Klaussner is the largest customer upholstery manufactured with quality USA craftsmanship at affordable pricing.